Today is another great day in Obafemi Awolowo University as new members of the Megaphone News Agency were inducted in an event themed Journalism, Campus and the Outside World’. The Induction ceremony that happened at AUD II had astute dignitaries in the field of Journalism and alumni of the Agency present to give talks to the inductees. Rasheed Adelusi who now works with Airtel Nigeria as a Sales Manager; The Senior Special Adviser (SSA) to the Governor of The State of Osun on Media Matters, Ademola Adesola; Punch Newspaper writer and the President of NASELS OAU, Sodiq Oyeleke; Sola Fagurosi, a graduate of the Department of Agricultural Economics, OAU who currently practice journalism and other invited guests were all present for the event. The Students' Union of Obafemi Awolowo University, Ile-Ife has embarked on a surveillance to boycott any possible academic activities especially tests that may want to crop up today.A team of Union officers led by the SU PRO, Ojedokun Emmanuel a.k.a Immanuel Kant was seen moving from one lecture theatre to the other be sure that no lecture or test holds.It was earlier reported today that the scheduled SSC101 test was going to hold until the Union President, Akande Omotayo a.k.a TY clashed with the course coordinator. Reports available to us have it that all tests billed for this morning did not eventually hold. 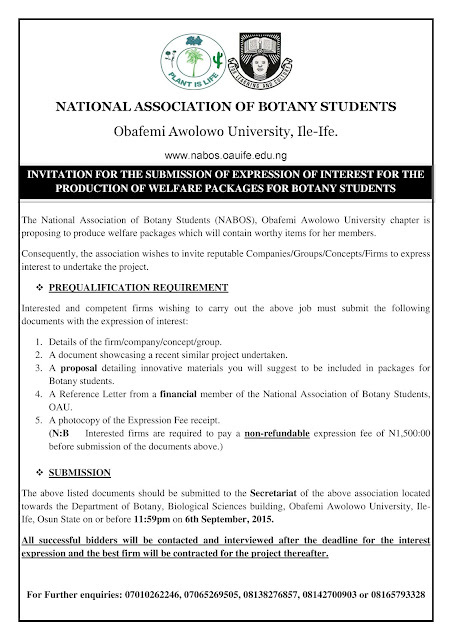 The National Association of Botany Students (NABOS), Obafemi Awolowo University chapter is proposing to produce welfare packages which will contain worthy items for her members. Consequently, the association wishes to invite reputable Companies/Groups/Concepts/Firms to express interest to undertake the project. 1. Details of the firm/company/concept/group. 2. A document showcasing a recent similar project undertaken. 3. A proposal detailing innovative materials you will suggest to be included in packages for Botany students. 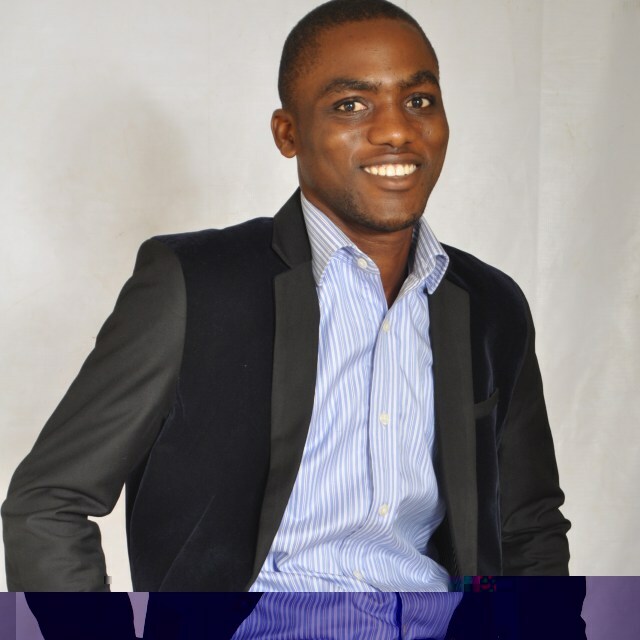 Prior to the withdrawal of the eligibility suit instituted by Awotiwon Ibiyemi with the Judicial Council of Great Ife Students' Union against the Secretary General of the SU, Oketooto Oluwaseun a.k.a Hon. Seun, another case between Odey John Benjamin, Ehinmosan Olukolade Oyewole vs. Omotayo Akande was decided. The judgement of the later has been said by many to have prompted the withdrawal of the suit filed by Ibiyemi against Hon. Seun. Here is a copy of the lead judgement delivered by the Lord Chancellor of the Judicial Council (JC) of the Great Ife Students' Union, Justice Joshua Olorunda on 6th August, 2015 at the Security room of the Students' Union Building (SUB). MTN (MTN Foundation) invites applications from eligible students from across the country for its 2015 Scholarship program. The Congress of students of the Department of English and Literary Studies has late yesterday night lifted the suspension order placed on three executive members of National Association of Students of English and Literary Studies (NASELS) by her legislative arm. Following a congress presided over by the Vice President and acting President of the association, the suspended President, General Secretary and Financial Secretary were considered to resume their various offices. The Clerk of NASELS Students’ Representative Council, NSRC was called upon in the course of the congress to explain the resolution of the parliament some days ago that pronounced three (3) executive members suspended which he did. After deliberations, a motion to lift the suspension on those executives was overwhelmingly voted for and adopted. 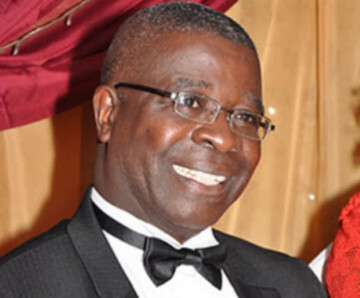 The Vice Chancellor of Obafemi Awolowo University, Professor Bamitale Omole has on Tuesday, 11th August, 2015 inaugurated a Central Strategic Planning Committee that is expected to work with all OAU stakeholders and develop a Strategic Plan for the University for the period of 2016-2020. The life span of the OAU Strategic Plan for the period of 2011-2015 will expire by December, 2015, hence, the need for the development of a new Strategic Plan. The Committee has been given a period of three (3) months to execute this task. The thrusts of the Plan include Academic Programmes and Support, Governance, Fund Generation and Management, Student and Staff Welfare, Municipal Services, Security, University Estate, Linkages and Partnerships, and Human Resources Development and Management. 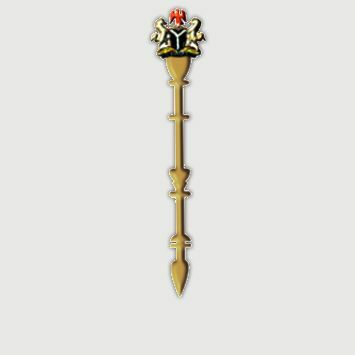 The Admissions Office of Obafemi Awolowo University has discarded the widespread rumour circulating the air especially the social media that the cut-off mark for the 2015/2016 admission exercise is out. One of our correspondents who visited the Admissions Office today reliably gathered that the cut-off marks are not out. The staff of the office in charge of admissions further said that we will know when the cut-off marks are actually out. "The admission cut-off marks for this year is not yet out. When we release it, you will know" A staff responded. You can always trust OAU Peeps News Agency for the accurate release of details regarding admissions and once the cut-off marks for this year are out, you will be dully informed. The Vice President of the Great Ife Students Union, Oladunjoye Opeyemi a.k.a Oprah is a year older today as she celebrates her birthday. The law student was born on August 19, more than two decades ago. 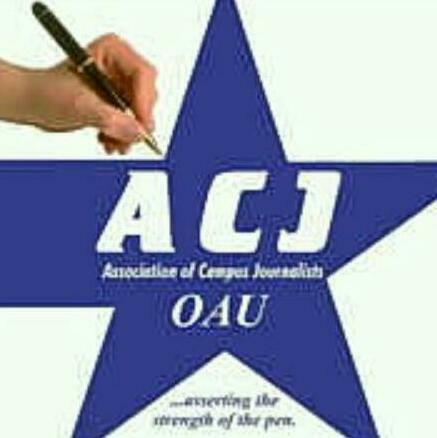 The entire crew of OAU Peeps News Agency uses this medium to felicitate with you and wish you the best of God in your academic, administrative and other life's endeavour. 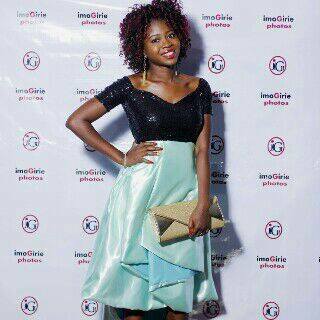 You are celebrated dear! The Campus Ambassador role provides great opportunities for wider levels of interaction and building a rewarding relationship with the company. It also creates invaluable networking and work platform for students that helps create a seamless transition between school life and the real world. 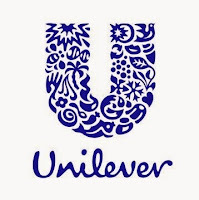 One of the ways in which we engage students is through campus activities in Nigerian Universities and we do this in collaboration with students who we select as Campus Ambassadors. Be enrolled in a Nigerian University. Not be in first year and or final year. Have a minimum of at least 3.0 CGPA on a 5.0 Point rating scale or 5.0 CGPA on a 7.0 Point rating scale. And there she lay, in her own pool of blood, counting down with every breath, looking for the perfect last words. Abubakar Aasia was going to leave this world not exactly the way she planned. She had wanted to be a politician so she could help her small community. But there and then, she watched that very dream fade before her eyes, perhaps killed by the very nation she had hoped to serve or the ones she had hoped to protect it from. 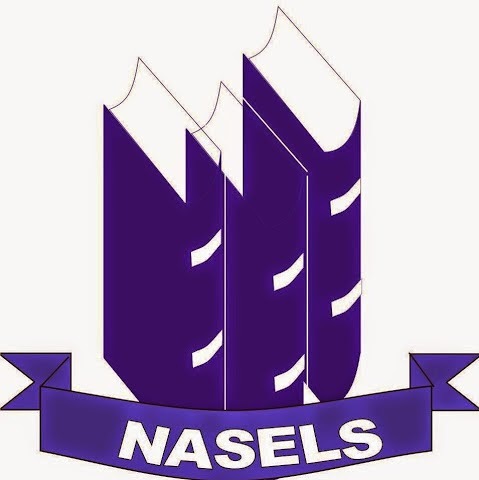 The 2-week suspension slammed on the President of the National Association of Students of English and Literary Studies (NASELS), OAU chapter, Sodiq Oyeleke has been said to be based on issues bordering on gross misconduct and constitutional aberration committed by him as investigated by the association’s legislative division, NASELS Students’ Representative Council (NSRC). OAU Peeps News Agency reliably gathered that the major bone of contention was the suspension of the Public Relations Officer of the Association by the President which was not in tandem with the provisions of the constitution on which NASELS operates. The constitution does not empower the president to suspend any member of the Executive Council but rather refer disputes and matters bordering on discipline to the appropriate quarters. 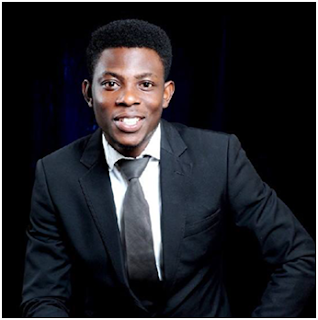 The legislative arm of the National Association of Students of English and Literary Studies (NASELS), Obafemi Awolowo University chapter has just suspended the association's President, Sodiq Oyeleke for breach of constitutional protocol.